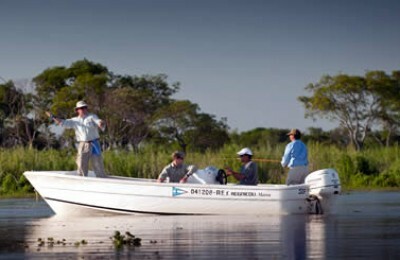 Our sales department will help you customize an amazing hunting adventure in Argentina. 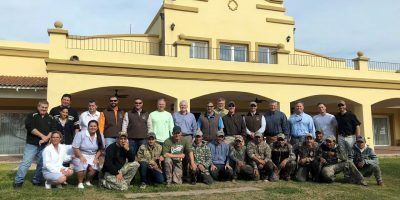 Since 1984, ABH (Argentina's Best Hunting) have put together the best hunting and fishing program in Argentina; this vast experience has been essential to be able to provide excellence in service apart from outstanding hunting and fishing. 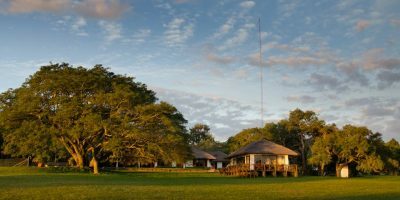 When you choose to stay in one of our lodges, you have guaranteed a perfect mix of variety of species, gourmet cuisine, incredible wines and much more. 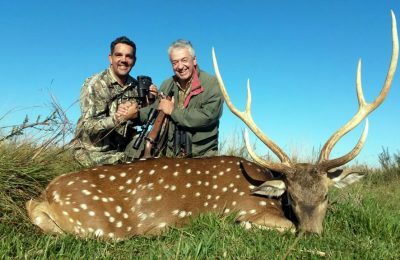 We aim for you to have not only a great hunting, but also to make of your trip the best hunting and fishing vacation ever. Short drives to the field! 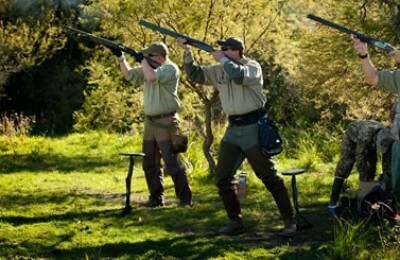 Estancia Cortaderas is one of the finest wing shooting and fishing lodges in the world. 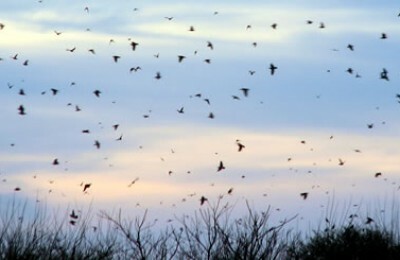 It is located in the province of Entre Rios just north of Buenos Aires. The Lodge was built in a colonial style which recalls a bygone era yet has all the modern features of a small luxury hotel. You will not be roughing it here ! Heritage and Legacy in time! 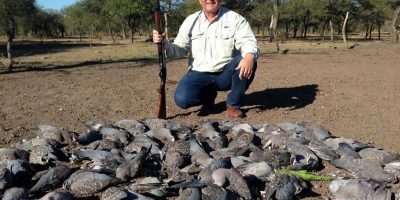 This former vacation home was outfitted to receive hunters from all over the world, offering an unforgettable experience for a mixed bag that not only includes doves, ducks, dorado fishing and partridges, but also adds pigeons to the adventure. 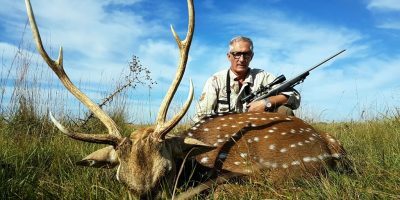 After 30 years experience in the business, there is no doubt that Ariel Semenov knows what people want when it comes to hunting and fishing. 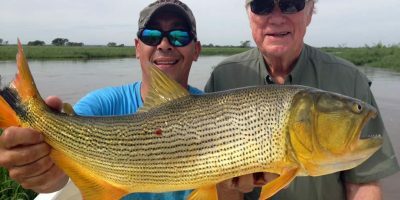 This is why Ariel and his team have put together such an exceptional combination of programs that will demonstrate once again that his company is well acclaimed one of the best in Argentina. One of my favorite experiences ever! The shooting was great and the team at Cortaderas were even better. Wonderful place in the world. Thank you! 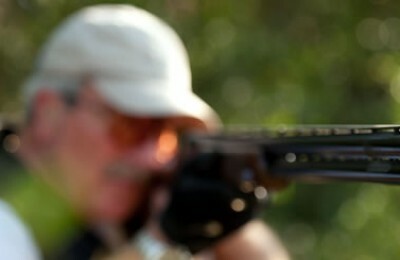 Hell of an experience shooting the varieties of game. Will definitely try to be back in the near future. PS: Great staff and crew! Many thanks for the wonderful time at Cortaderas. 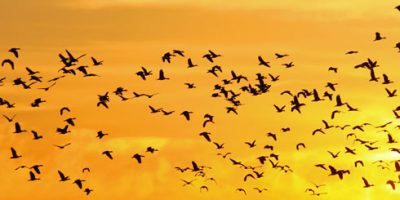 From your kitchen, house staff, bird boys and hunting grounds it was perfect. Each year gets better. Thanks again for all your hospitality. Please sign us up for next year. 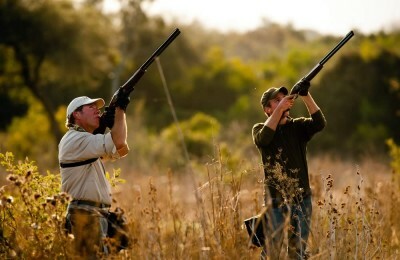 Estancia Cortaderas is one of those phenomenal wingshooting destinations you have to see for yourself to truly believe. 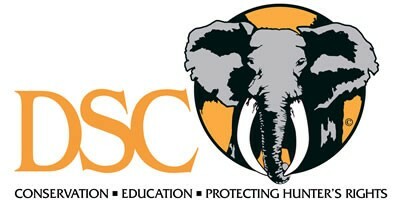 Argentina's Best Hunting is a proud gold member of the Dallas Safari Club, the greatest hunters convention on the planet. 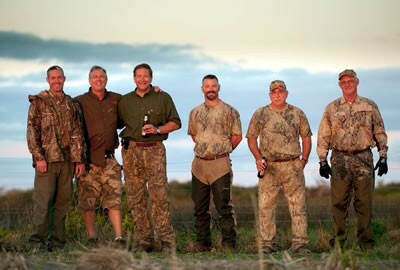 For nearly three decades, Dallas Safari Club’s annual convention has set the standard for sporting enthusiasts from around the world. Kevin's is the official outfitter of Estancia Cortaderas. Photograpy in large part provided by Isaias Miciu . Muller Chokes is the choke tube partner for Estancia Cortaderas.